This November there are some spectacular Bonfire & Firework events happening all across North Nottinghamshire, and not only bonfires & fireworks - some also have great food, live music and entertainment and more. 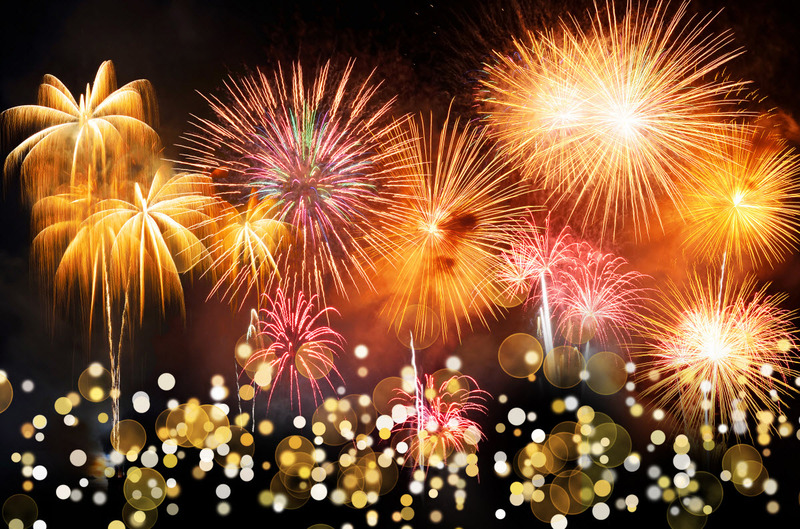 Check out our guide to the best Bonfire Night events and Firework Displays in Worksop, Retford, Newark, Southwell, Mansfield and across the North Notts region. Here’s a round-up of local Bonfire & Firework events on Bonfire Night and on Saturday 7th November in Worksop, Retford and across Bassetlaw as well as a few more in Southwell, Newark and Mansfield area. For full details of each Bonfire and Firework event, together with location map use this link. Use this link to check out details of all these Firework Displays and Bonfire events. Fabulous fireworks and brilliant bonfires - the choice is yours! Have a fanstastic, fun and safe Bonfire Night!